EVERYONE! 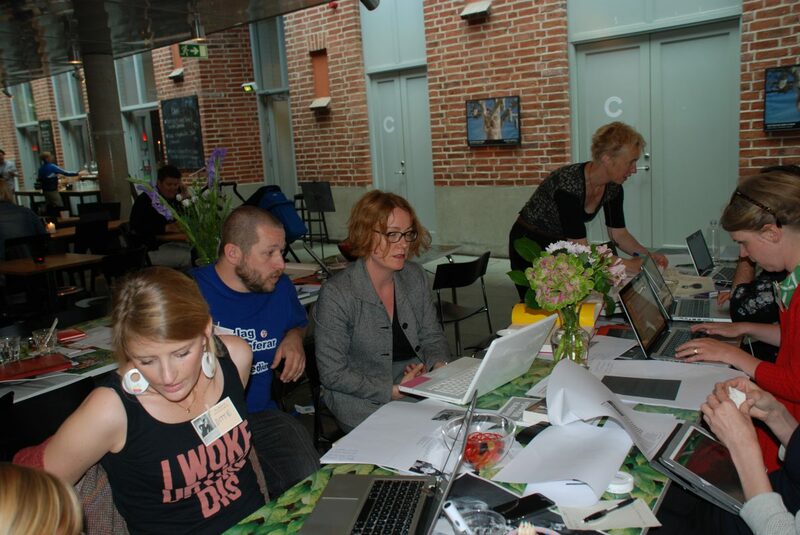 Participate in the WIKI-KIK event at Konsthallen in Malmö in connection to the last weekend of the exhibition About The Blank Pages. 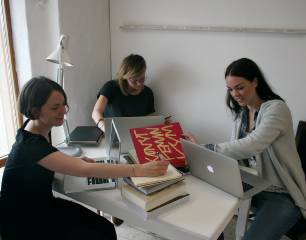 Together we will organise a Wikipedia edit with the intention to bring more women into Wikipedia’s version of art history. Bring a friend or two, maybe a computer or come as you are. The more the merrier. Stay for an hour or the entire day. It’s up to you and we are thankful for whatever skill you bring to the table.